Zayn Till wants to say that the reception by the community and their enthusiasm in helping us with the repair cause has been overwhelming. With our friends and allies, groups and independent CMDRs both old and new, the past 2 weeks have been incredible. 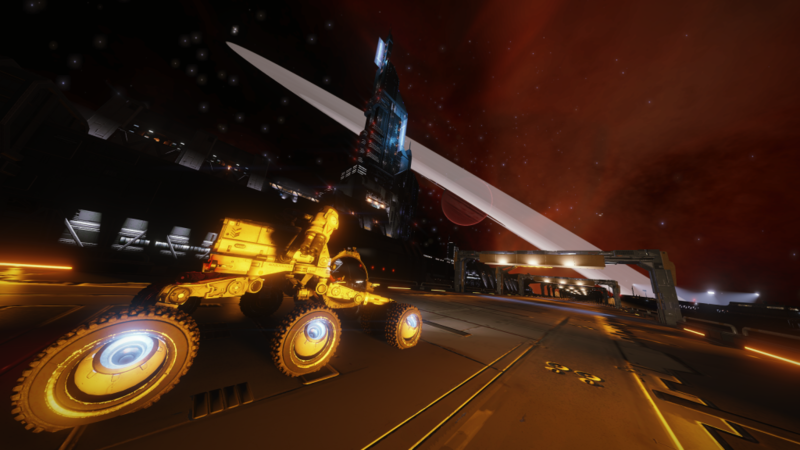 Repairing 2 stations and hauling 1.2 million tons of cargo in one day alone …it’s a testament to what the community can accomplish when we do it TOGETHER. 2) “hide and seek” – basically the nominated “seeker” parks in the middle of the base, turns off their sensors, closes their eyes and counts to 100 while everyone else drives off to find a hiding place within the base. The “seeker” then goes looking for them, recruiting other “seekers” as they are found. Last to be found is the winner. Need to be careful of someone “accidentally” turning the base hostile (as has happened every single other time a few of us have spent much time there) – it will almost certainly be carnage! April 23rd update too little and too late for new players? Additional ship slots 2 for small/ 1 for the others. Advanced docking computer and Super Cruise Assist, Are they needed? A license to bot? Starter area? What is it for? Will it work? Is it needed? Due to the ongoing hiatus of the Kickstarter Campaign, Frontier Developments have recently offered to help fund the manufacture of the Battle Cards outside of the Kickstarter platform and we have accepted their kind offer. The help has been offered as long as we can prove to them that there is a demand for this game and that the community wants to see it made. To get the backing of Frontier means the game can move to manufacturing as soon as the few final elements for the game are completed. What we will need to do is re-open the pre-order on the www.edbattlecards.com website and collect as many of you backers as we can. If we get enough to transfer across, then Frontier can see that there is a customer base for the game and we can get cracking. Whilst the game will be offered at retail for £60 / €70 / $80, as original backers, we will be offering you the opportunity to pick up a Season Box for the same price as offered through the Kickstarter Campaign. If you wish to be part of this discount offer, please head over to www.edbattlecards.com and make your pre-order purchase. Remind all that as well as the pre-order discount for ED Battle Cards there is also an ongoing 25% off all EDRPG products for the duration of Distant Worlds 2. To benefit from this 25% discount, enter the code DW2-9642-1171-8348 at checkout on the EDRPG website. Expiration date is 13th May 2019, so get it while you can. Lavecon 2019 is 4th – 7th July at the Sedgebrook Hall Hotel, and is sponsored by Spidermind Games! Some more images by CT Funny because I think they look awesome! Highlights include Noduran (who was leading the convoy) running out of fuel and calling the fuel rats! And Harry Potter, interdicting ppl and demanding jokes from them!!! The departure from WP10 see’s the beginning of DW2 Stage 3 – The Galactic Mapping Survey Event. 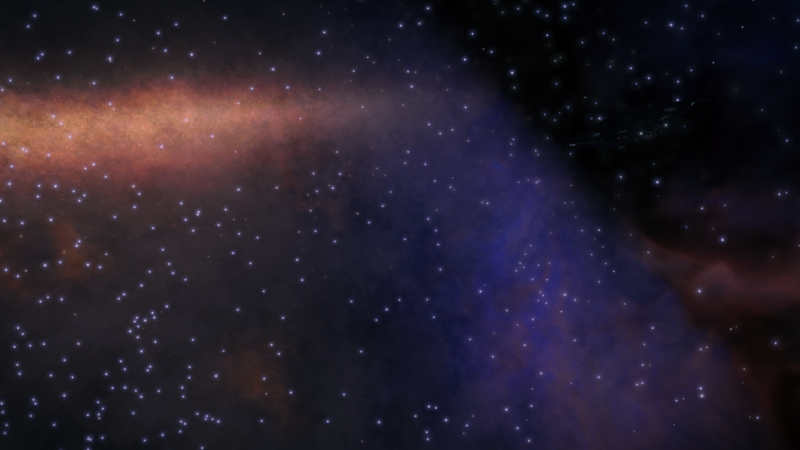 This is a TWO-WEEK journey as we will be covering around 14,500 LYs across the aphelion sectors in order to seek out potential POIs throughout these seldom travelled parts of the galaxy. Arrive at Waypoint 11 the weekend beginning April 19th. Most people have reached the North Pole with some front runners at the Horseshoe Crater. They are still getting new members sign up and several people have said “this is the best thing they’ve ever done in game” Alec is dead chuffed with how it’s going. 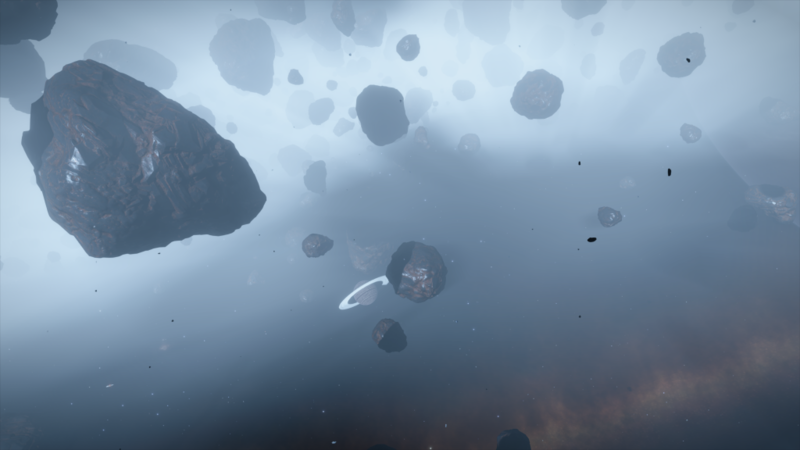 Ventura : Hi all, I think currently, while they work on CG+ they have opened the way for station repairs, fight the thargoids and DW2. In the repairs they have set the required commodities to high demand. Or as you said Colin there is Mining or power play. Also there work is on the other account on Xbox getting to Colonia. I know you’re looking for content for the show, but ppl are on DW2 and working on stations at the moment. Was going to suggest to Kow that they do a station completion Stat on Thursdays Hutton News. I am currently working on trying to get my 1st Elite in Trade doing the station repairs and playing Wow. I think at the moment the new content is from the community, rather than F-dev. Repaired Jett Market in only 3.5 hours! 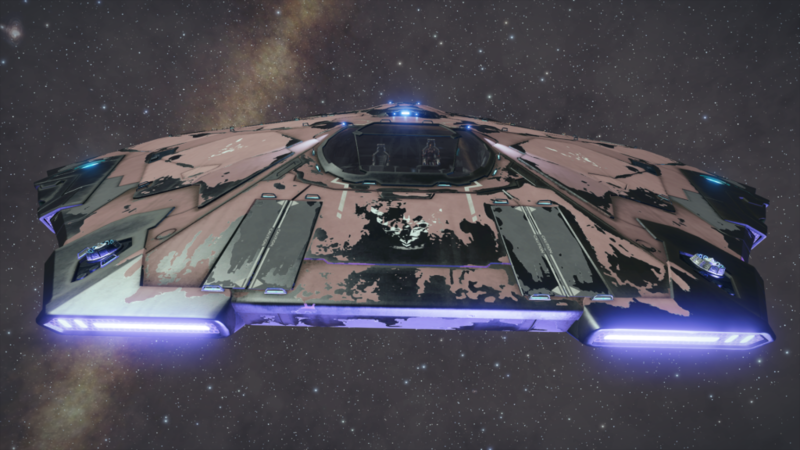 Hutton Orbital Truckers are continuing the effort to repair a total of ten Thargoid damaged stations in ten days, if they can. It’s a tall order, but they are aiming to truck 600,000 tonnes of repair goods every day this week. Quick discussion about what people think. Dr Kai and DW2 on the Live Stream with Paige and Sally. Time for some unfunny April Fools? EDCommodity is a FREERRE app for the IPhone and IPad that extracts the best prices for a number of best selling commodities. It also shows the list of top systems and stations selling that commodity! Data is taken from eddb to populate the app. The app was made by CMDR Zaphonicus Taurog just for fun because he had recently been made redundant and decided to learn to programme in swift , “Because he can”. He’s also looking to learn to code in Android as well, so watch out ! Whilst it’s not perfect , he will be working with feedback , which can be sent with the app, to add future functionality and to improve the UI and UX. Please download from this link and share with other cmdrs who might benefit! Up against Destiny 2, Fortnight, Overwatch, Sea of Thieves, Rainbow Six. Does it stand a chance? Escape Velocity With Chris Jarvis. Live events :- what are they? How could they work? What kind of event could there be? Escape Velocity News :- Commander Thane has update for the remaster for series 1 of escape velocity, The first series has been sent out to patron backers on the special USB credit cards and are still available if you join the patreon. An update on WP8.. some players have expressed concern that if they don’t make the jump to Goliath’s Rest, they will not be able to have their WP8 visit recognized on EDSM. Please note that visiting Hypiae Phyloi LR-C D22 (the alternative stopover point that lies 300 LYs below Goliath’s Rest), will qualify as you visiting WP8 on EDSM. For the half dozen or so CMDRs who have already reached Goliath’s Rest and are logging your progress on EDSM, please make sure you visit Hypiae Phyloi LR-C D22 at some point before leaving for WP9 next weekend . 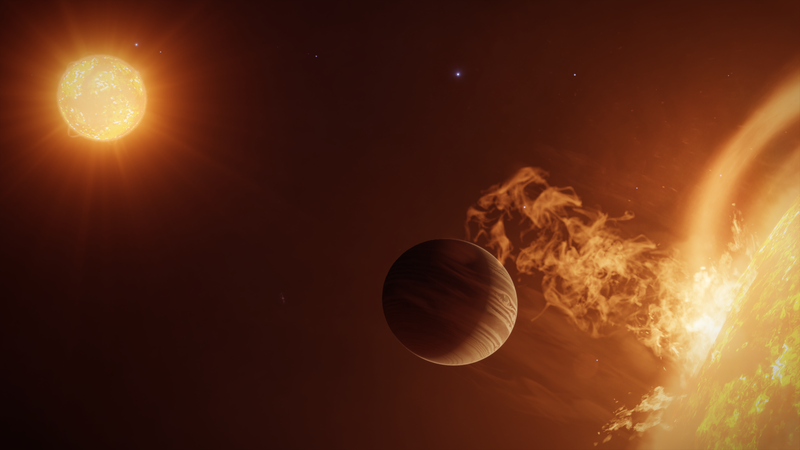 Lave Radio Episode 235: The one that ended three times! 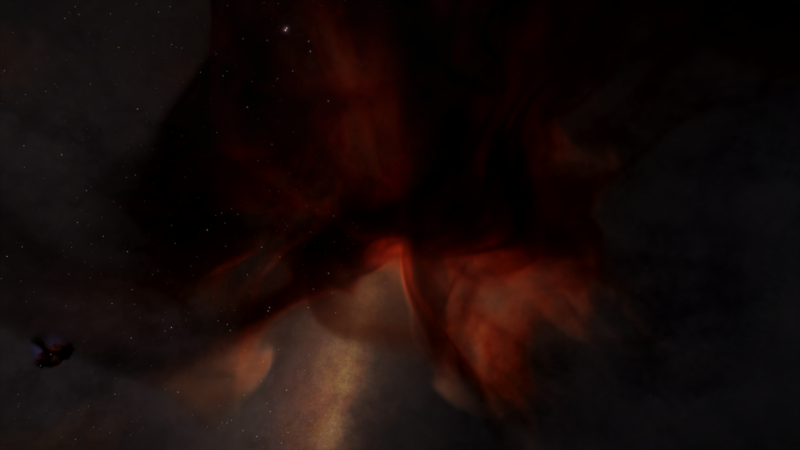 Lave Radio Episode 234: Coming in 2020! http://www.laveradio.com/podcasts/laveradio-ep234.mp3 Download the episode directly from here. 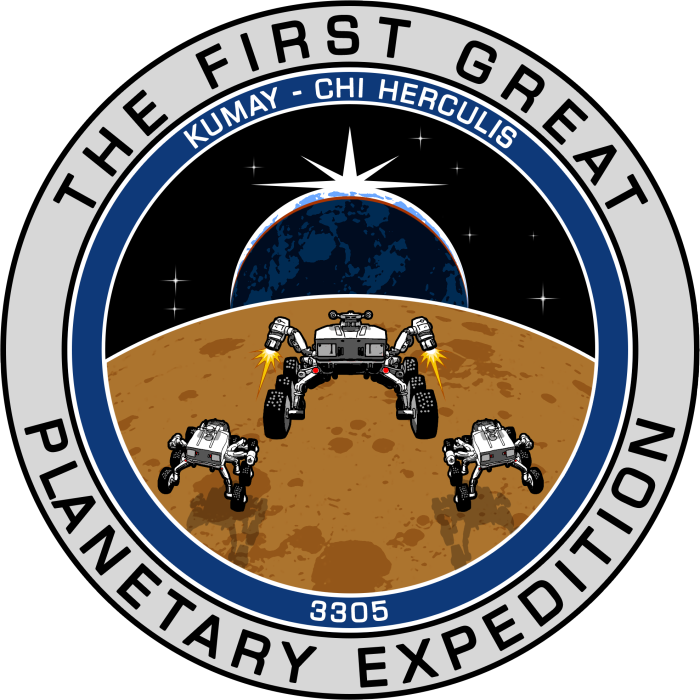 Kumay in the Chi Herculius system. Elite Community Meet is on 20th April at the Renaissance Hotel in Manchester. Information and tickets from elitemeet.info. 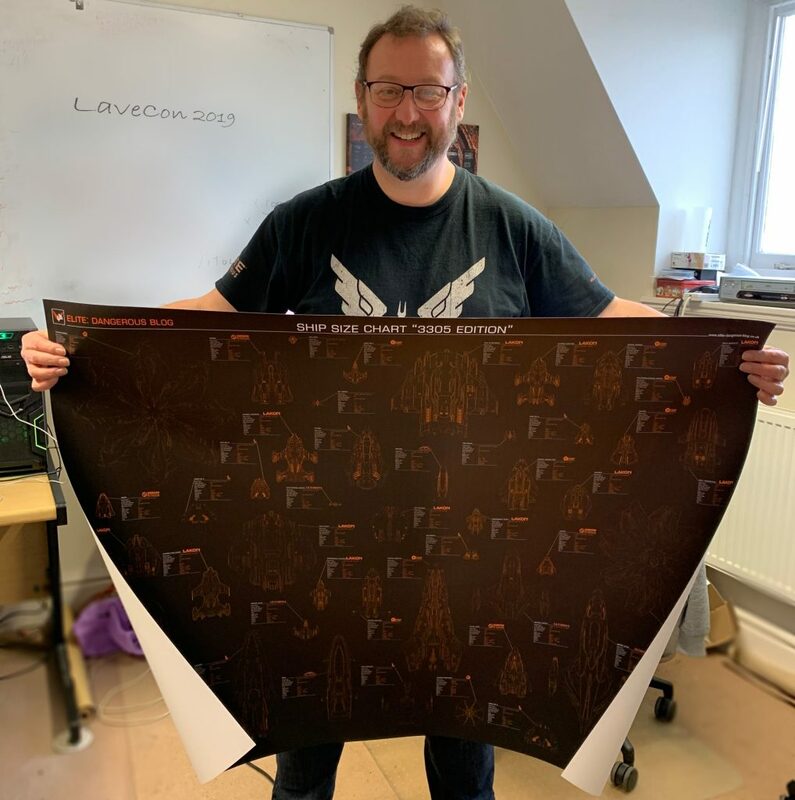 Cmdr Arithon is donating an A0 ship recognition chart to the Lavecon raffle! Take you through the latest news for our Frontier games and communities. fun moments we’ve encountered, and more. We will be doing these streams every last Friday of the month, with the first one being on 22 February at 15:00 UTC. We’ll be dedicating some time to any questions you might have about the Frontier games you play. Question of the Month: what do you want to know about the gaming industry, Frontier itself, or the Community Managers/Developers? 1st stream wont answer 2019 plans! This patch will address the crash that can occurring from dropping out of Supercruise (either by choice, or after an interdiction). Departure from Polo Harbour marks the end of Stage 1. Stage 2: Building the Galactic Core Starport and discovering secrets at the heart of the galaxy. Stage 2 will offer new challenges as we begin to leave the last human outposts far behind, in addition some of the optional points of interest along the Stage 2 route may be in locations requiring large jump ranges, and/or the use of neutron boosts if you want to visit them! The main goal of this stage though will be to complete the 2nd phase of the community goal at the very heart of the galaxy when we arrive at WP7 in a couple of weeks time. After which the fleet will continue to explore the core, and gradually make its way out toward the far side. 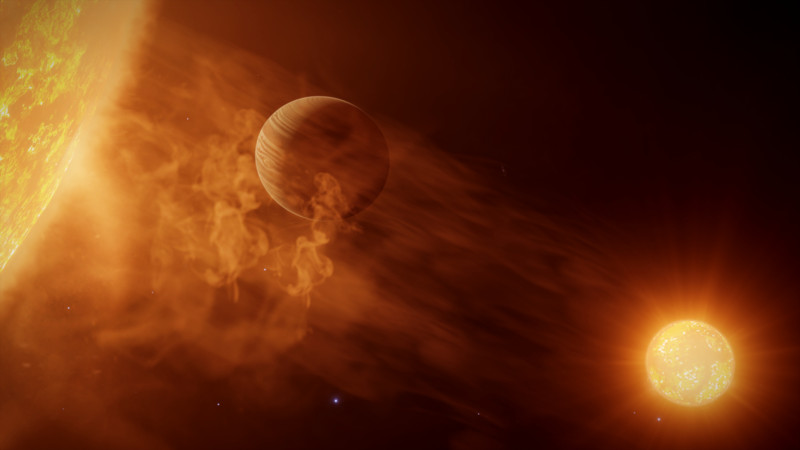 Fleet attrition will most likely begin to bite during this stage, as was the case with DW1, many commanders see Sagittarius A as an adequate goal in which to call it a day – and this is perfectly fine – DW2 will be no different! /r/EliteDangerous hits 150k subscribers and has a competition! 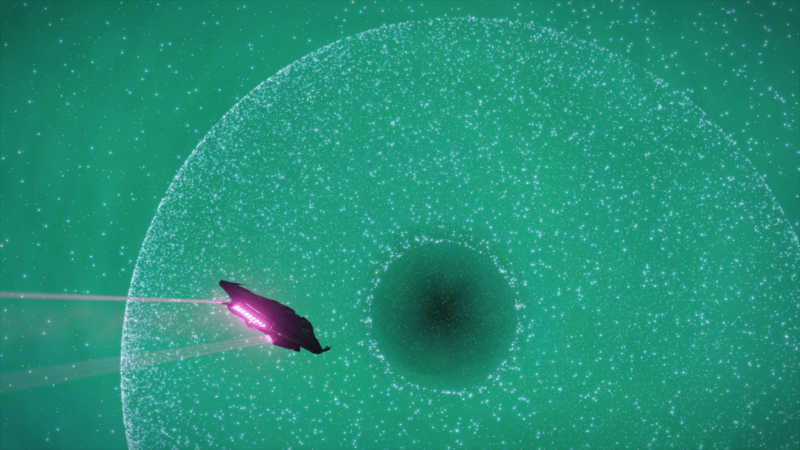 Anti-Xeno Initiative – the thargoids have upped the stakes at the moment. We have 5 systems in Incursion and 5 systems with an infestations. Defenders are stretched to the limit, with the AXI only able to defend one system last week. Escape Velocity News, The latest remastered episode is available/ will be available soon. 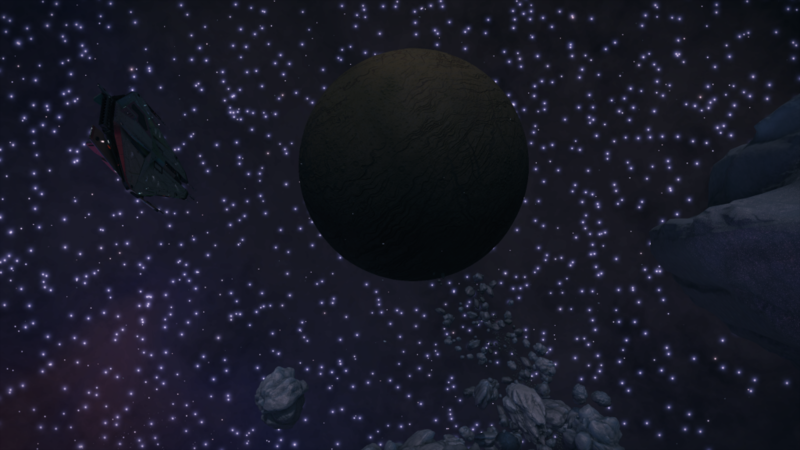 Lave Radio Episode 231: Buffe…..ring for Lav…..econ! Rampant Speculation – What is the one small thing that you like to see in the game? 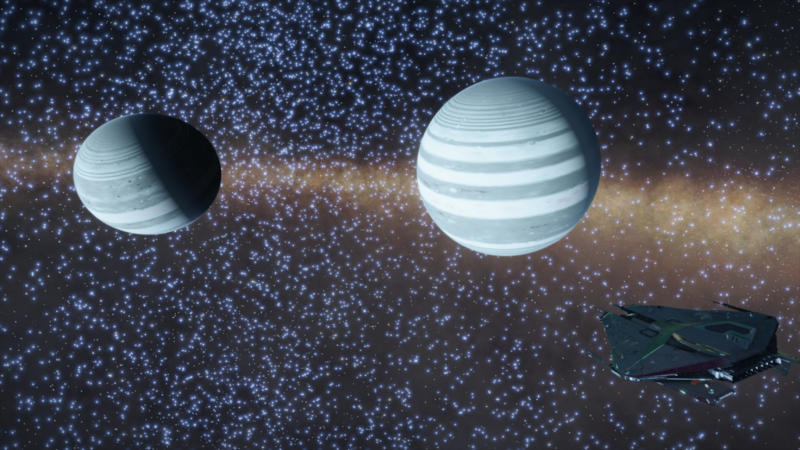 Cmdrs with Notoriety visible on the Galaxy Map (Like your friends are).